I live with my family in California’s sunny Central Valley, not far from the mountains, the big trees, and the Pacific Ocean. I work at University of the Pacific where I am also a student. When I’m not working, writing, or reading, I am fond of stuffing messages into bottles, exploring art museums, and zooming around on my motor scooter, Roxanne. 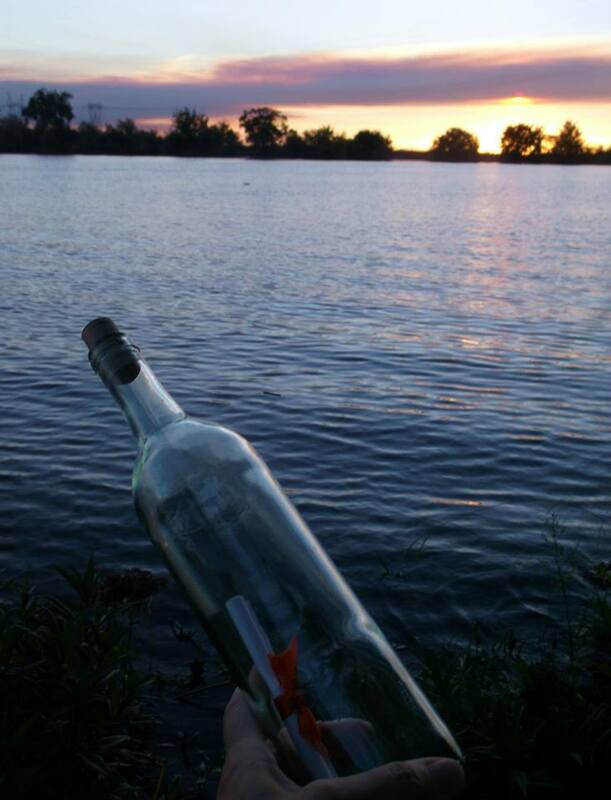 If you find one of my bottle messages, write me back!